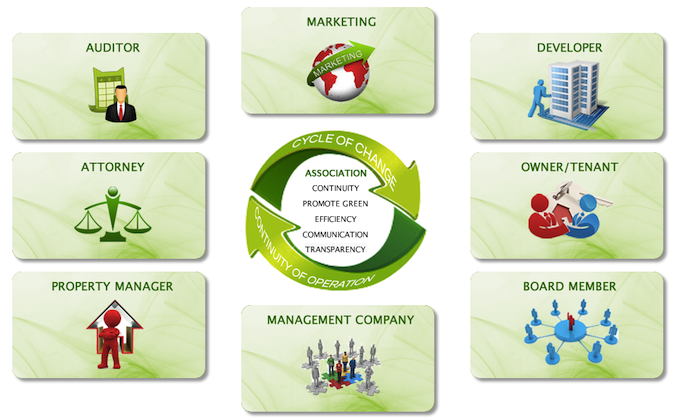 Every association is similar to an organization, and should be managed in a similar way. 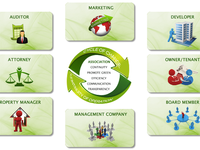 Each organization has its own system, processes, procedures and record keeping. All information and records are retained, thus ensuring continuity of operation. 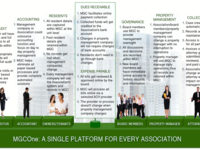 MGCOne provides a holistic technology & service platform to capture all activities of an association and provide continuity of ownership and operations. 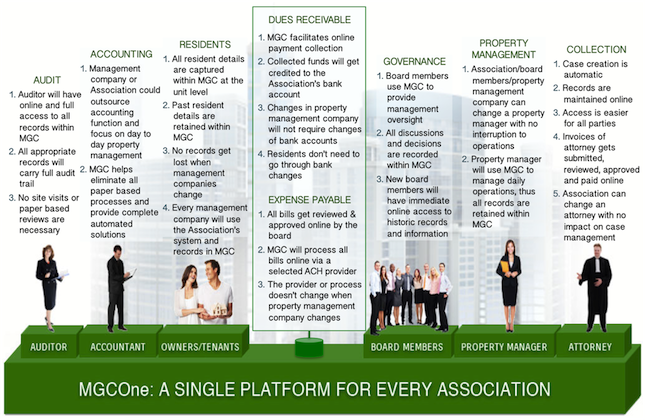 MGCOne enables board members to manage their associations similar to a service organization. My Green Condo Reviews Recently Reviewed! Pros: The Images are nice! Cons: As an Association member, you can only retain records for 90 days and you cannot add someone to the To: line or cc anyone and you cannot forward to a file on your hard drive. Overall: Too new to the program thus far. Hello Mildred, Thank you for your feedback. Your property management company utilizes our application to manage your community. We set up functionalities based on the requirement from your property manager.